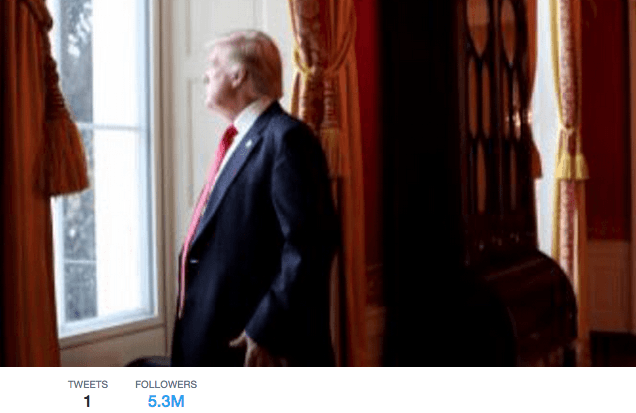 Trump used a photo from Obama's inauguration for his POTUS Twitter account. Sad! President Trump has officially taken the oath of office, and is poised to heal all wounds as he promised in his inaugural address, as well as manipulate markets and alienate actresses with his Twitter account. While Trump has clung so closely to the handle @realDonaldTrump (not to be confused with the now defunct @DonaldTrump), he's been handed the new account @POTUS along with the nuclear codes. 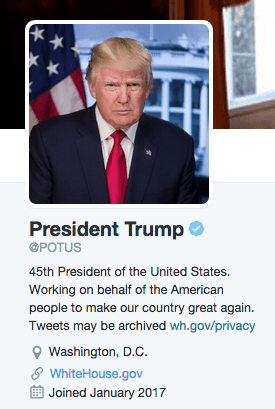 Adam Pash, the Editor in Chief of Lifehacker, pointed out that President Trump's Twitter inaugural @POTUS makeover did feature an image from an exciting, historic inauguration. It just wasn't his. It's very easy to fact-check with a simple search. 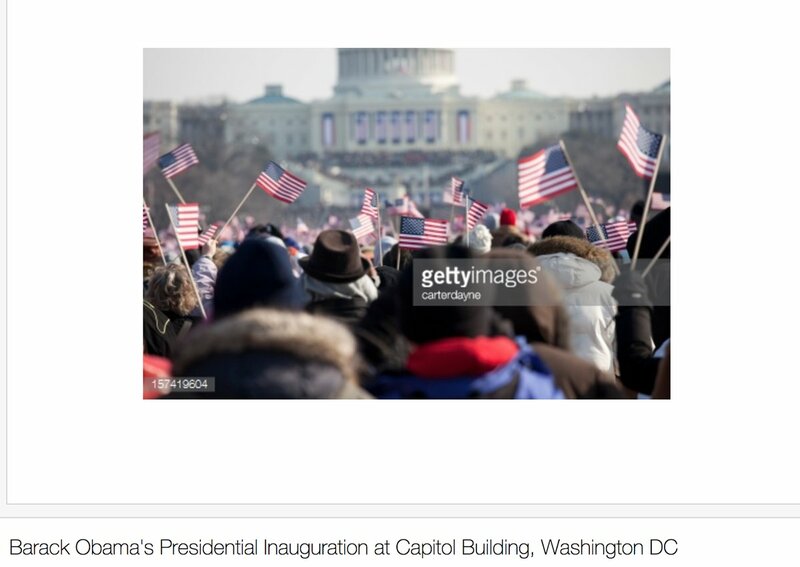 Trump's social media team co-opted an image from Obama's first inauguration. Maybe they can co-opt some of his policies too? Twitter was quick to point out that attendance at Trump's festivities is very sparse. Full Frontal with Samantha Bee fixed Trump's profile to make it accurate. 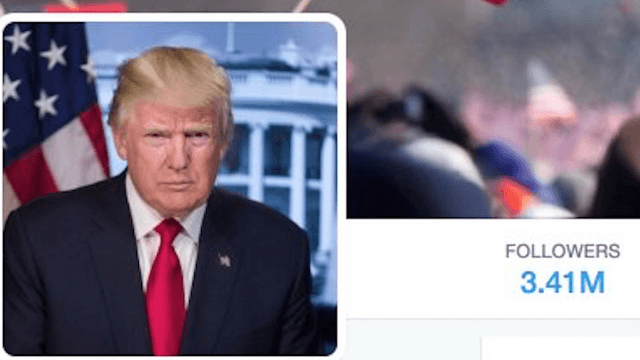 Trump's header has since been changed to blurry Trump glaring longingly at the outside world. Whatever. It's not like Twitter and size of crowds matter to the new POTUS, anyway.